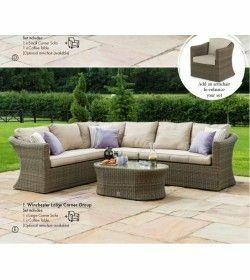 Winchester Sofa Range There are 15 products. 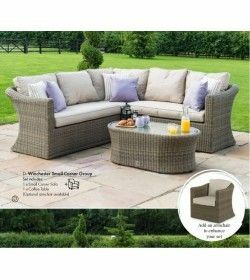 Relax in comfort and style with the Winchester round sofa set. 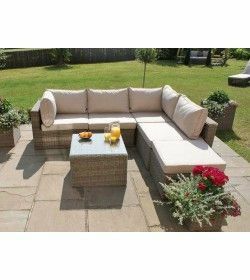 This traditional sofa set is manufactured with total relaxation in mind, complete with extra thick cushions on the back as well as the base. 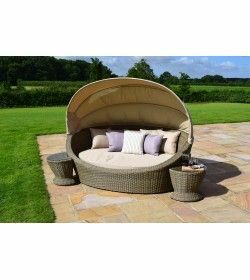 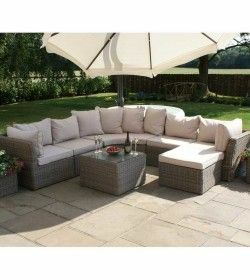 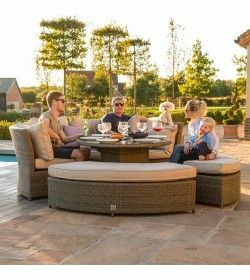 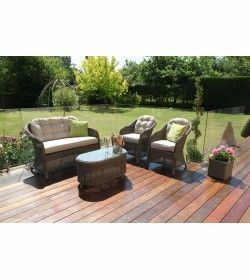 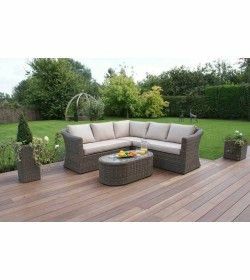 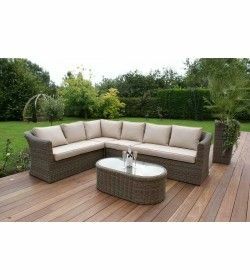 Hand made rattan weave ensures that even the most specific requirements are met when choosing the right garden furniture set for your summer evenings. 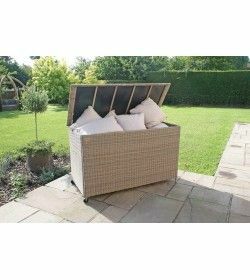 Aluminium Framing and poly rattan ensures durability Synthetic all-weather rattan is completely maintenance-free Perspex lining We advise siting this rattan storage box in a sheltered area of the garden or place indoors Wheels on one end for easy moving.